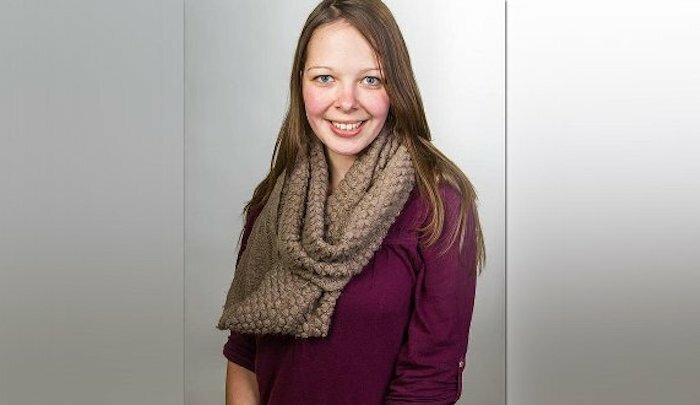 Jihad Watch : Sophia Lösche no doubt explained to many people who questioned her work with Muslim migrants that the “refugees” were not dangerous, they were in danger. Sophia Lösche, a 28-year-old German immigrant activist, was found dead yesterday at around 3.20 pm near the Egino gas station in the municipality of Asparrena in Álava. A week ago, nothing was known about her whereabouts since she got into a truck with a semitrailer and Moroccan plates in Schkeuditz, in the eastern part of her country. She hitchhiked with the intention of reaching her hometown, Amberg, located about 260 kilometers south. The driver, already detained, of that vehicle is the alleged killer. A Civil Guard traffic patrol stopped him on Tuesday on a road in the heights of the Jaén town of Bailén. He was supposedly heading to the Strait of Gibraltar, intending to take a ferry and disembark in Morocco, where he would seek to escape from European justice. On Wednesday, he was placed at the disposal of the Central Court of Instruction number 6 of the National Court. His confession made it possible to locate the body of the young woman yesterday, her case had been reported in the German media after her family reported her disappearance 24 hours after her death. Sophia was president of the youth of the SPD (Social Democratic Party) in Bamberg and a university student. She had worked with an NGO on the Greek island of Lesbos, where she helped impoverished immigrants. Sources consulted by this newspaper stressed that the body had “clear indications of violence.” The alleged perpetrator of the crime tried to burn her in a vain attempt to eliminate any incriminating remains. The autopsy, which will probably be carried out today in the Forensic Pathology Service of Vitoria, will determine the causes of death. Also the approximate moment at which it happened, which will allow authorities to determine if it was in Germany, France or in the Basque Country. This will clarify which court will handle the case.